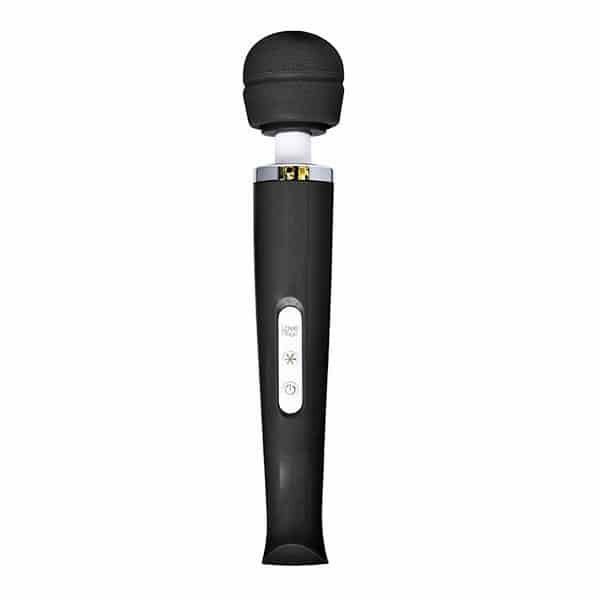 20 Speed Rechargeable Magic Wand Black Hand Held Massager. 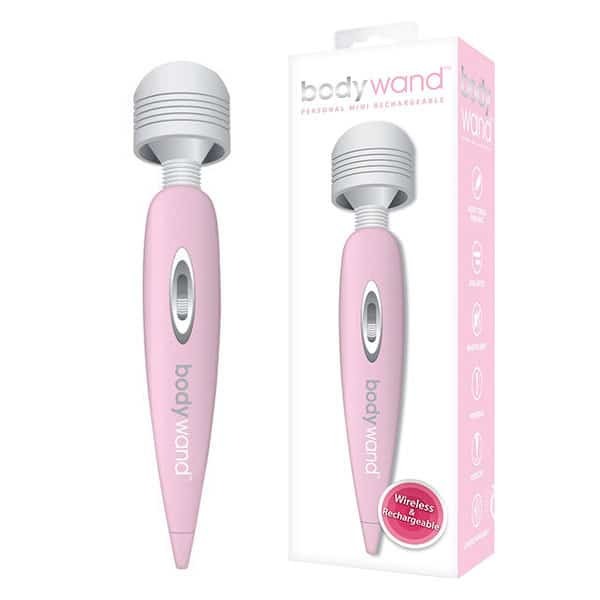 The 20 Speed Rechargeable Magic Wand black hand held massager is portable and powerful so you can enjoy a massage wherever and whenever you need it. 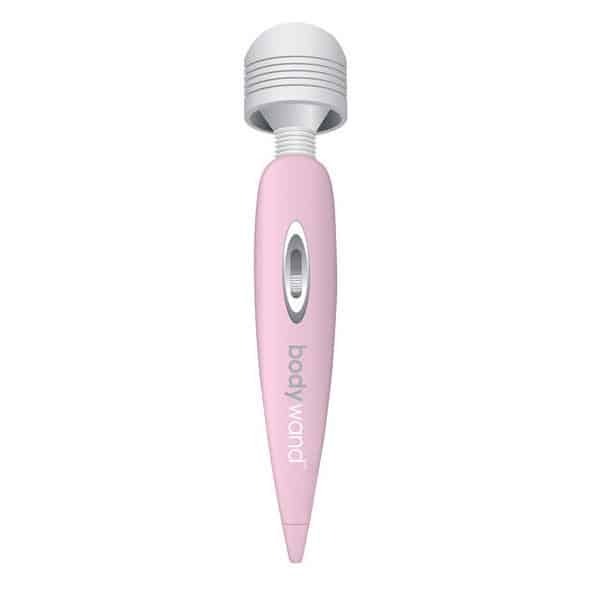 You may not believe in magic, but just wait until the 20 Speed Rechargeable Magic Wand works wonders on your tired, achy muscles. 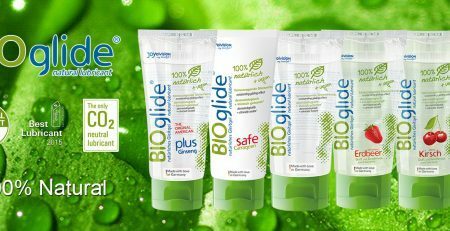 Using hand held massagers on a regular basis not only helps keep muscle tension at bay, but can also help to improve circulation and reduce anxiety. Featuring 20 incredible massage intensities, this massager can be set at whatever pace feels best for you. One step ahead of other rechargeable massagers, this wand features a clever dust cover to keep the charging portal safe and clean. When rechargeable massagers are as easy to use as this one, you can even enjoy your massage experience in the dark or with your eyes closed if you choose. 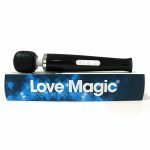 Part of the range of Love Magic Wands, this wand is ideal for total body relaxation and rejuvenation.